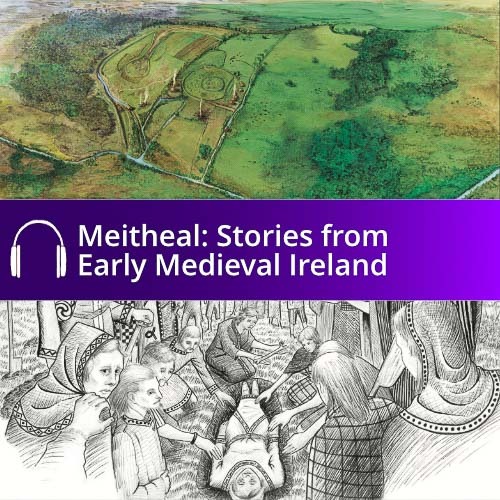 To download your free Kilmallock’s Medieval Marvels Audio Guide simply add to basket and complete the check out. The audio guide will download as a .zip folder containing the MP3 tracks that make up the guide to Killmallock’s Medieval Marvels. Once downloaded you can copy the audio files to iTunes or your media player and enjoy. 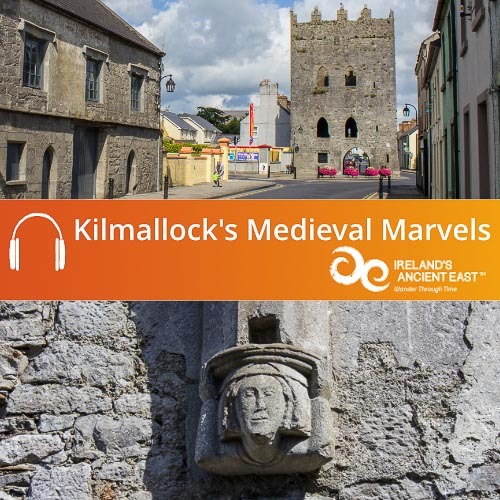 Download your free Kilmallock’s Medieval Marvels Audio Guide to help you explore one of Ireland’s best hidden gems, a medieval walled town that is absolutely packed with fascinating historical buildings and features. 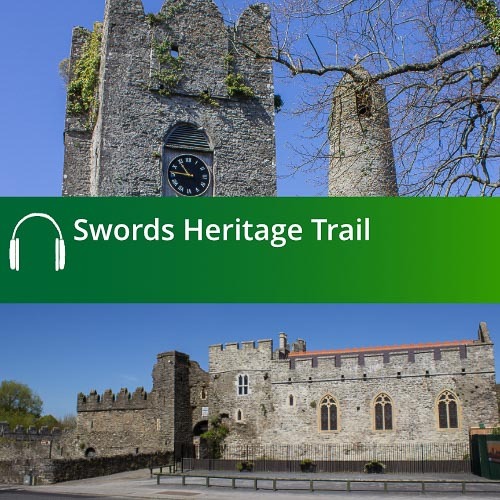 Our free audio guide leads you on a historical walk around Kilmallock; and will bring you through centuries of the town’s history, from the foundation of the monastery in around 600 AD by Saint Mocheallóg, to its development by the Bishop of Limerick and through the medieval period when Kilmallock was the seat of the Earls of Desmond and one of the principal towns in the province of Munster. 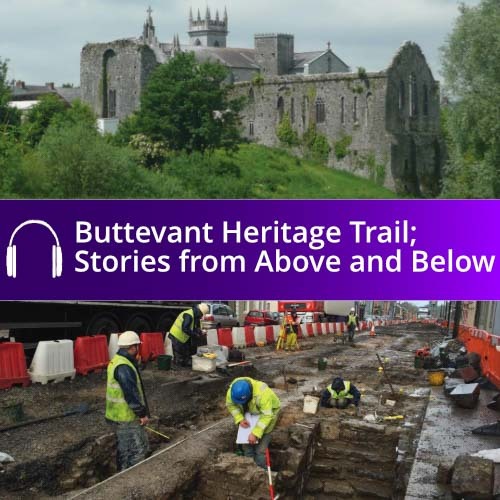 This guide has been produced in conjunction with Ballyhoura Development Limited, KBC Bank, the Kilmallock Tourism Group, Kilmallock Historical Society, and Limerick City and County Council with the particular assistance of Sarah McCutcheon the executive archaeologist for Limerick City & County Council.